Out-of-Home is an industry unquestionably in the spotlight. It is an exciting time for the industry, as it is catching the attention of companies like Amazon, Google, Microsoft, and Netflix. Tech companies like Facebook and Google are leading the way in the world of online advertising. Yet when they want to spread the word about their newest product or feature, they turn to out-of-home advertising, buying billboard ads around the world. The reason is simple: For all the strengths of online ads, when you want a message to get noticed, you go with out-of-home. But what accounts for the ongoing OOH renaissance? There’s one main driver: out-of-home is going digital. No suprise there, outdoor home advertising is looking forward to a great year in 2019! 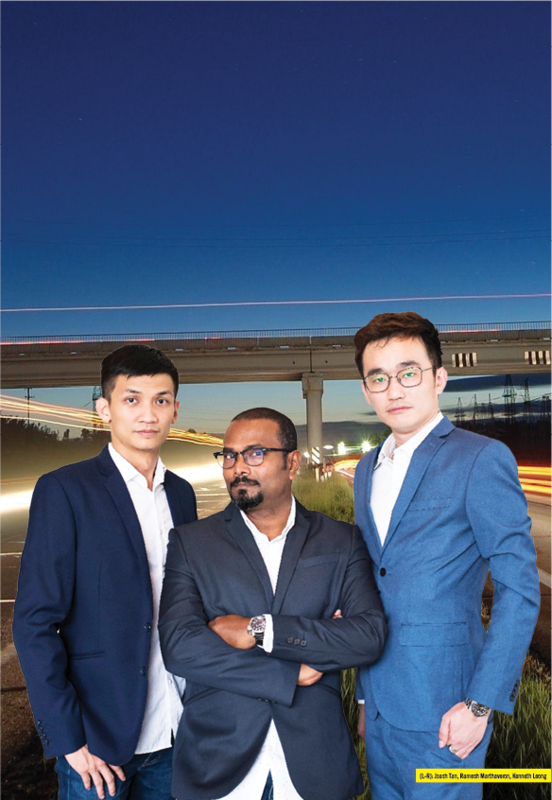 MARKETING speaks to SOOH Media, a partnership between Star Out Of Home, Impressor, Interlight Technologies and Nearbuy Group, which is now taking digital out-of-home (DOOH) advertising to greater heights. How did this partnership come together? R: It was kickstarted between Interlight Technologies’ James and myself one evening, trying to understand how we could help each other in the industry. SOOH Media came together after a couple of meetings with our partners. It is vital that all the partners have a complementing edge to each other, from marketing to market intel, technology, financial perspective and a global marketing outlook. In today’s DOOH landscape, there are many screens and media owners popping up. It is clear to us there were many site options being made available to clients. Most media owners tend to have their individual strength at a certain location and were queuing to sell their individual sites to clients. We thought it would be good idea to joint forces and create a network that would create a win-win situation for both media owners and clients. The partnership was formed out of a realization that we should be united as one, to provide better value to clients and also change the DOOH landscape in the way campaigns are executed. With a wealth of knowledge in OOH media planning and buying, we found that each of the partners had premium DOOH sites located in the Klang Valley. By unifying all these sites into a network, we created a network of premium sites at great locations. The individual selling prices of these sites were high and in an environment where clients slashing their budgets, bundling these sites would bring better value and encourage them to further use our network. The Nearbuy Group with their strong expertise in digital technologies and indoor advertising had secured the rights for KLIA TV. This partnership helped us expand the network and provided greater reach. Campaigns now could be executed across multiple OOH platforms, all at a reasonably bundled price. How did you guys get into ad tech and digital media? C: Our team has some amazing strengths. For example, Kenneth Leong’s expertise is in hardware development and my forte is software development. With both our backgrounds combined, we are able to leverage off our experience and strengths to develop new technologies and innovate existing technologies to bring brand new experiences to clients. The buzz word ‘ad tech’ points to engagement and I believe it is the way forward in the industry today. C: You can catch our DOOH screens at Jalan Imbi, Jalan Duta, Bukit Jalil, MEX Highway, Brickfields, Menara Shell…. Meanwhile our LED buntings can be found at Jalan Sg Besi, Jalan Yew, Jalan Tun Razak, Old Klang Road and Jalan Kuching. What are the key strengths of a DOOH network? C: By having the screen at a strategic location, it will have the desired impact on the audience and will ensure its success.When it comes to pricing and campaigns executions, our client campaigns are creatively crafted to suit their budgets. For example, if a client’s budget does not permit the full slot rates, we execute differently with reduced-buy campaigns, looping and smart peak hour buying. We have even accommodated clients coming in just for a few days on some of our screens. Are you the first OOH company in Malaysia to manufacture LED screens? R: Currently, most of the LED screen suppliers in Malaysia purchase their stock from the manufacturer in China and ship them down here. 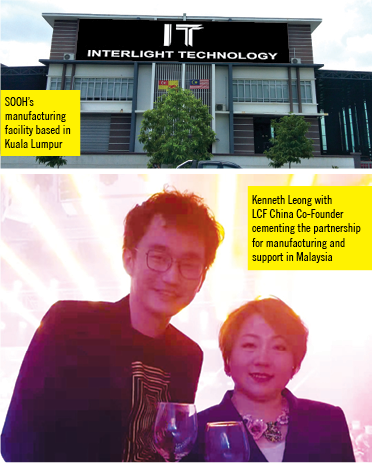 We now are manufacturing our own LED screens in Malaysia itself. This is an achievement which no other LED screen supplier can match. We have the same machinery as the large factories in China and all the parts required to build and service the LED screens. We work in partnership with LCF of China to provide these services in Malaysia. The benefit of this is that there are cost savings to be enjoyed as it will be based on local price as well as shorter service lead times. In most cases, when there are major breakdowns, the parts would need to be sent back to the manufacturer in China for warranty purposes. This process usually takes a few weeks to a month, during which time the screen is impaired and of little use. However, we are now able to minimize the downtime with these full suite of LED manufacturing and services. How will deploying CMS further help DOOH? C: Our partners, the Nearbuy Group, are in the midst of deploying their programmatic advertising across our platform (i.e. our large format LED screens). 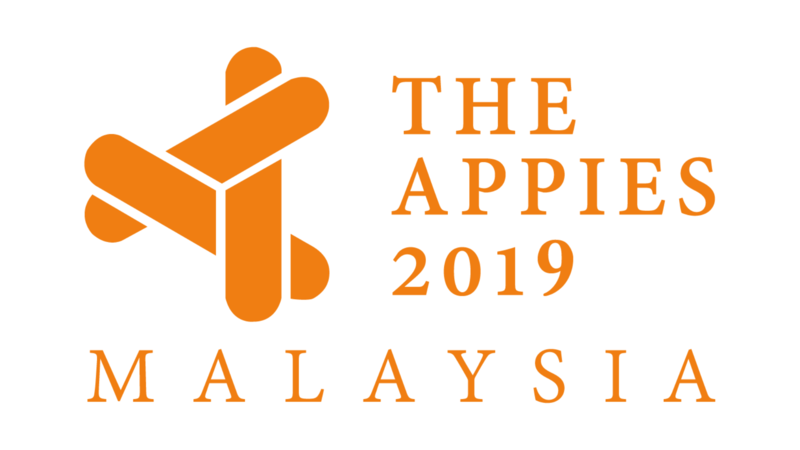 This programmatic has been tried and tested across the Middle East and selected European markets with initial key locations in Malaysia and has proven to be a robust platform, which is open to integration with third-party applications, as per client needs. Programmatic has allowed us a great amount of flexibility in customizing our client campaigns and also deploy dynamic content across the large format screens in our network. It features an analytics tool, which will allow clients to be able to measure campaigns effectivity more accurately. We also have a buying module, which in the future, will allow clients to access, bid or purchase slots across our screens. This programmatic will soon be made available to the market, on a Software-As-A-Service model, so that others may be able to try it out and manage their own assets with ease. Due to this we are now able go to the market with a robust working Programmatic and Content Management System (CMS). It’s amazing how every step has been properly analyzed and deployed in a secured fashion. This CMS can control an activation campaign on any screen and collect analytics based on client’s requests. Basically, it is what clients and media owners dream of: to effectively manage their OOH assets without any hassle. How do you see the OOH industry evolve? R: OOH is the oldest form of advertising, from smoke signals to sky-scraping interactive screens. It has transformed over hundreds of years and is an industry that evolves in appearance and still stays relevant. The good part of OOH is that even though general reading, watching, listening and purchasing habits have changed but habits like going to work, shopping, sightseeing and entertainment have expanded and is more intense compared to the past. So OOH will always be relevant as we move around. It is about addressing the moving crowd. C: Along the years we have heard client requests, ideas and difficulties in achieving new creative approaches for OOH. So we have created solutions under one roof all the way from strategy to manufacturing, events, interactive solutions to campaign executions. No matter how and what form OOH evolves into, we must not forget the guiding principle of outdoor: location. With the exciting new technologies we bring to the table, we will see more dynamic content being deployed on OOH, driving more engagement, rather than just advertising. We also see DOOH being able to interact with the audience smartphones and other platforms. Cross platform marketing and engagements are the way forward and we want to enable these executions for all our clients.